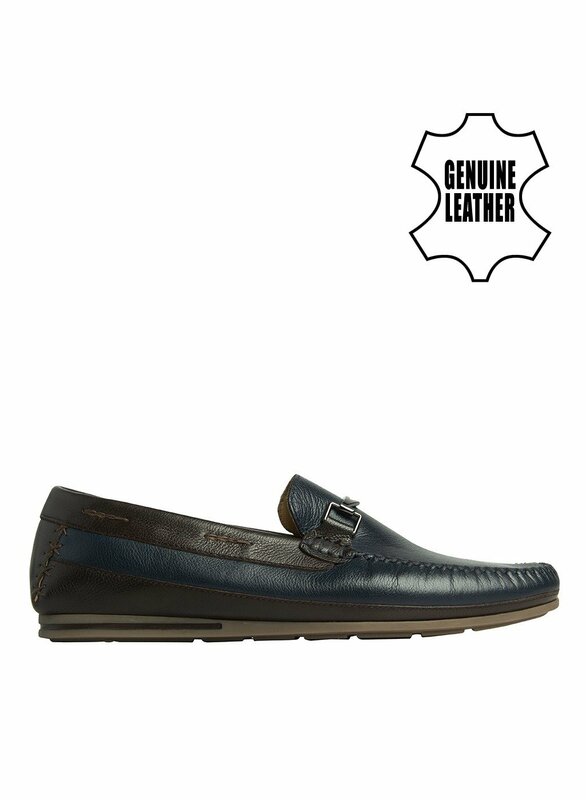 A classic slip on shoe from Toni Rossi, this is a perfect formal shoe for the effortless gentleman. 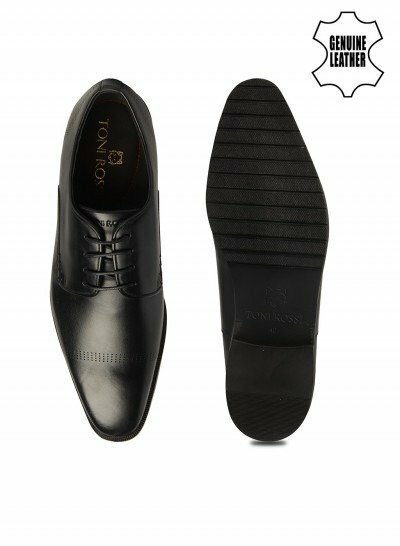 Easy to wear and comfortable to walk all day, this shoe comes with moulded low heel and is made of genuine leather from eco-friendly tanneries of Toni Rossi. It is marked with T Unit and available in classic Tan & Black colour. 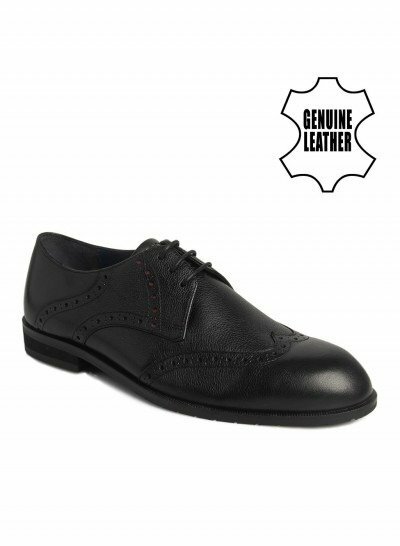 A formal laceup shoe with broguing details to bring an edge to a classic design. 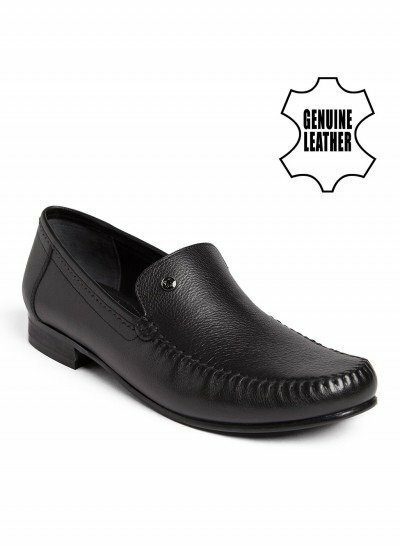 Its moulded low heel provides protection and comfort for the wearer. 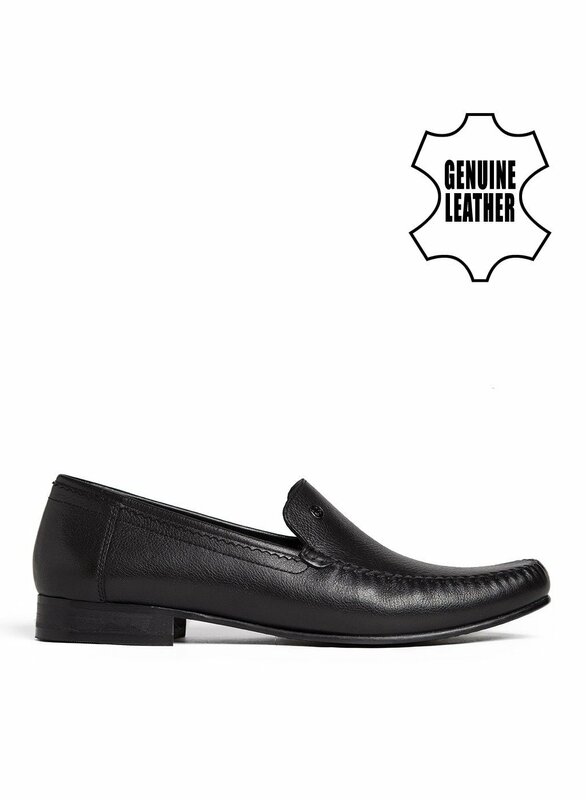 This formal shoe gives you style and comfort all day. Reynold is available in bold black and bashful brown. A formal derby in classic black tone. Crafted in genuine leather, this pair comes with moulded low heel for superior walking comfort. 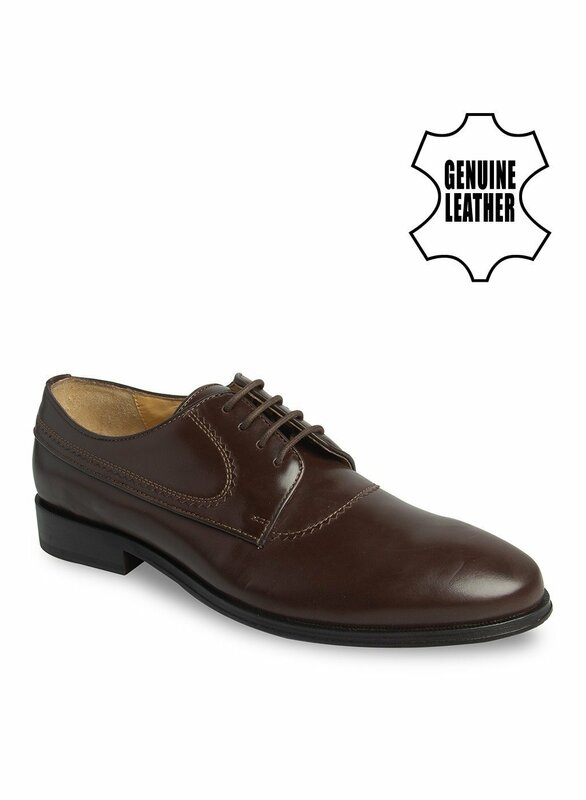 This lace-up shoe is ideal for formal and semi formal occasions, and can be paired with formal troussers or khakis. Sharp, suave and stylish, Nozzo brings the Italian traits in fashion to the feet. Crafted in suede leather and adorned with T Unit, these slip ons are superior in comfort, as they are in style. The moulded low heel makes it easier to walk. Oozing in style and character, Strozzoa is unabashedly Italian. 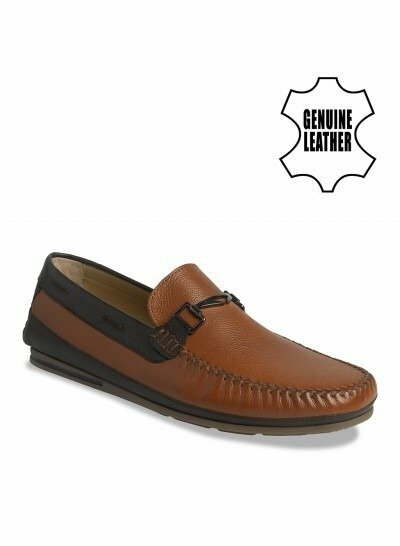 These casual loafers crafted from finest genuine leather have TPR soles that spell comfort and grip for the wearer. 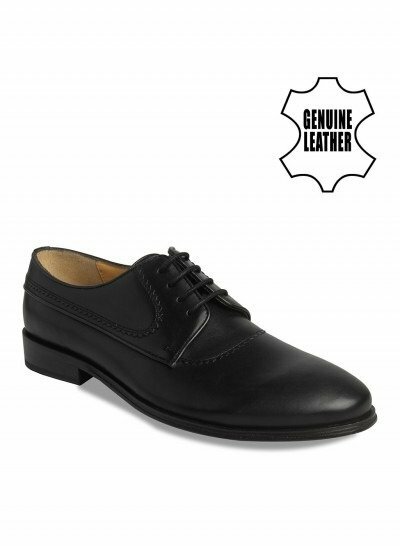 The moulded low heel makes it ideal for driving or walking, without any strain. Pair them with denims, khakis or shorts and look effortlessly stylish. 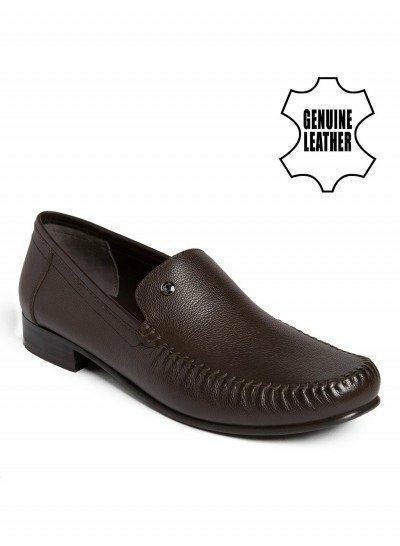 Maverick -The formal slip on from Toni Rossi is what you can depend for a special occasion or your day-to-day wear. The sophisticated and sharp silhouette of maverick makes it a perfect choice for your semi formal or formal look. 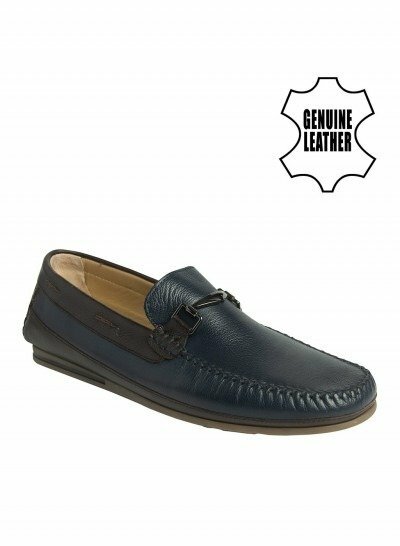 Crafted in a smooth milled genuine leather, they provide superior comfort to wearer, thanks to the sheep leather socks and durable sole. These timeless classics are available in black, brown and tan shades. 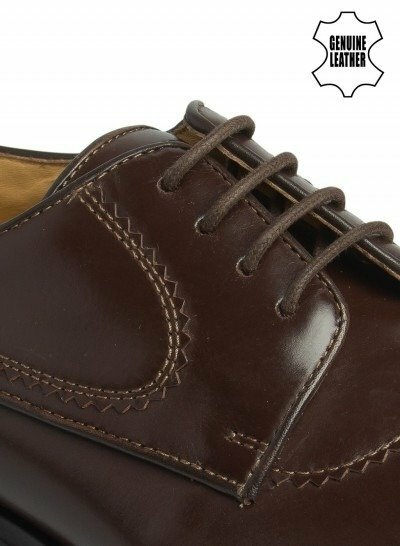 This Tan & Black beauty is a formal lace up made from genuine leather. 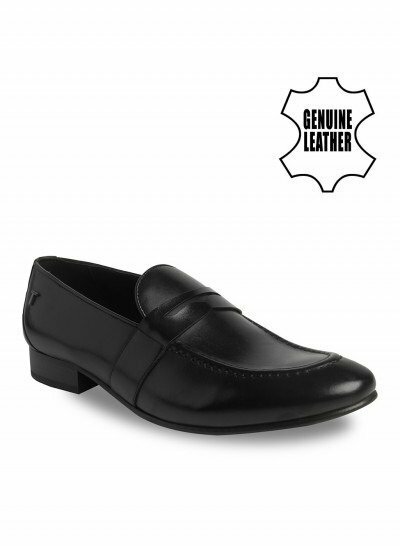 It’s moulded low heel gives extra comfort for walking. The classic tone is enhanced by hand painted finish.